I felt moved to write this letter after reading a biased and poorly-informed opinion in the Globe and Mail. The Globe and Mail didn’t publish my opinion and so I posted it into the comments section. I thought that I would share it with you. 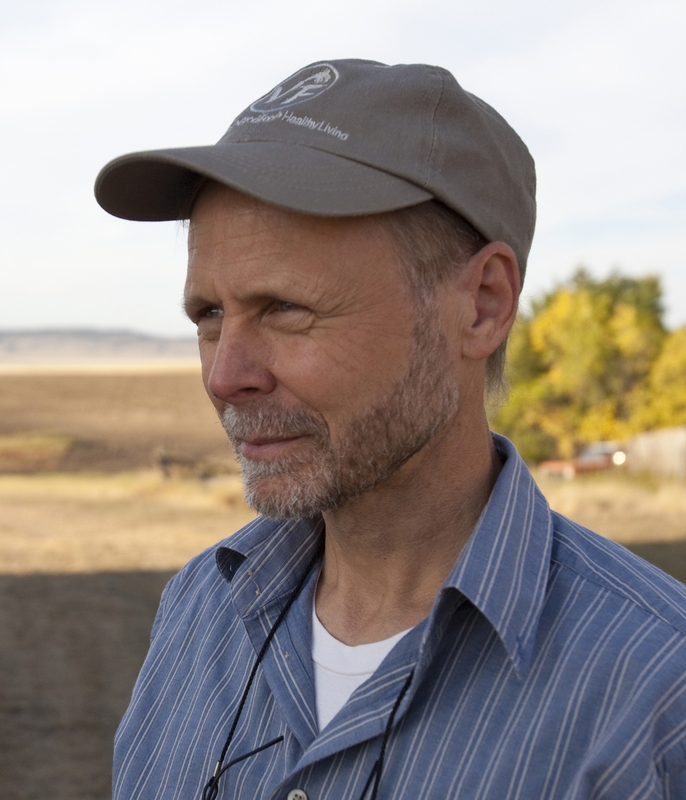 In the article Activists muddy the Water on GMOs and Fracking, Gwyn Morgan says that both GMOs and Fracking are based on activist propaganda and have no scientific backing. I respectfully disagree and would like to address his comments on GMOs in particular. Contrary to what was stated in the article, there is no scientific consensus regarding the safety of GMOs nor is there any independent peer-reviewed long-term impact research on human health. There are however countless peer-reviewed studies showing cause for alarm. In the past couple of weeks alone 230 scientists, physicians and legal experts around the world have signed a group statement attesting to the fact that there is no consensus on the safety of GMOs. Despite the marvellous hype about feeding the world, almost all GMO crops currently grown in North America have no superior qualities apart from being able to withstand toxic and carcinogenic herbicide, the residues of which contaminate our food and environment, poison the air we breathe, the water we drink, the soils we grow our food in. As a society we currently throw away half the food we produce. Production isn’t the issue. It’s distribution. What about yields, you may say? GMOs give higher yields, right? Not necessarily. According to the Rodale Institute’s 30 year farm study, over the long term organic crop yields are higher than conventional especially in years of drought when conditions are not perfect. Only a handful of gigantic monopolies are benefiting from this risky technology. Since GMOs were introduced less than two decades ago, 90% of corn, soy, canola and sugar beets are now GMO—more than one hundred million acres. In the US alone in the 1990s there was 1.5 million pounds of glyphosate being doused on our crops. By 2011 there was 90 million tons of gylphosate primarily due to GMOs. And we don’t have any mandatory labelling to inform us, the consuming public in the event we want to avoid these ingredients until we’re convinced they’re safe. If there’s nothing wrong with GMOs, why not label them? People should be empowered to stop and question what they feed their families, and whether the agriculture we practice is sustainable and necessary for our fragile earth. 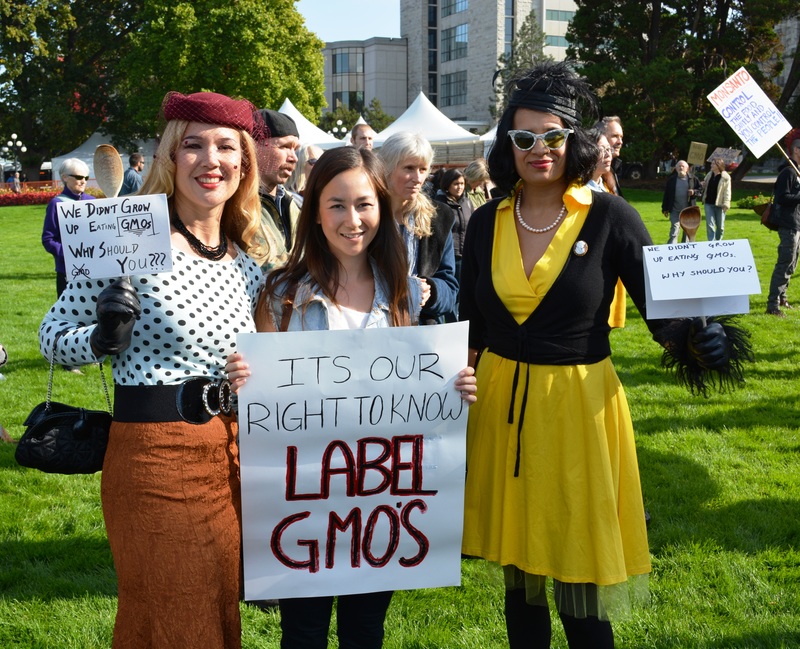 This entry was posted in Bees, Mobilize and March, Right to Know and tagged GMOs, response to article on November 14, 2013 by Gurdeep Stephens. 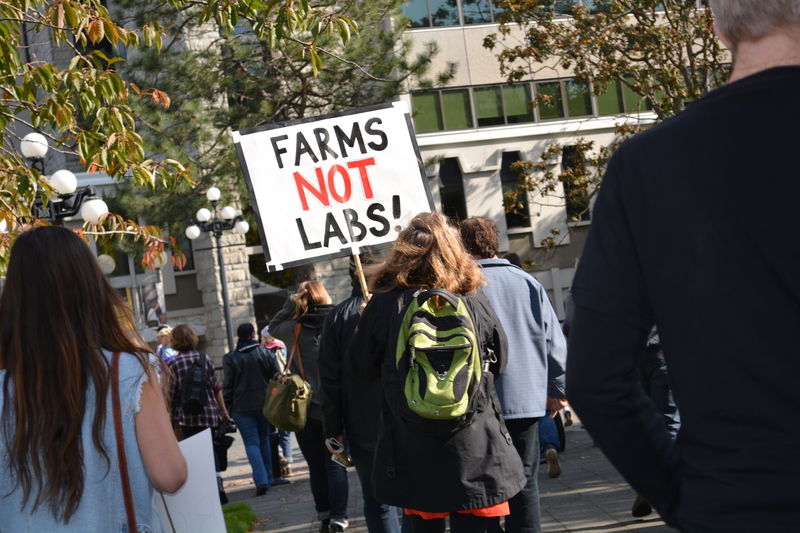 Is LA going to follow in BC’s Footsteps and declare itself GMO free? Given that the urban vote was overwhelmingly for labelling, it is just a matter of time! My brother Arjan, who is this morning teaching city kids about organic gardening has great faith in the urban gardening revolution. LA councillors Koretz and O’Farrell are presenting a motion to LA council this morning. They are also giving a press conference beforehand. Speakers include Nisha Vida, whom I met in LA last month. (See post: GMO OMG LA Premiere.) Please click on the link below to know more about LA GMO Free and read the press release. I’m so excited about this! This is hot on the heels of Washington’s impending vote to label GMOs (Vote YES on 522) and the encouraging news from Kauai and Hawaii whose councils have voted just this week to restrict and declare pesticide use in GMO production. Mahalo to Hawaii. I see the positive vibes travel through the waters, waves and droplets. They carry hope and tropical sunshine. They carry the gentle Hawaii breeze, the thunderous force of 100 foot waves, the hopes and dreams of a better world. This entry was posted in Arjan Stephens, Bees, Food heros, Gardening, Mobilize and March, Organic, Sustainable Business, The Environment, The Triple Bottom Line and tagged 522, Arjan stephens, Bill 522 Washington Bill to Label GMOs, Councillor Koretz, Councillor O'Farrell, Genetically modified food, Genetically modified organism, GMO, Hawaii, Kauai, LA GMO FREE, Nisha Vida, Washington on October 18, 2013 by Gurdeep Stephens. 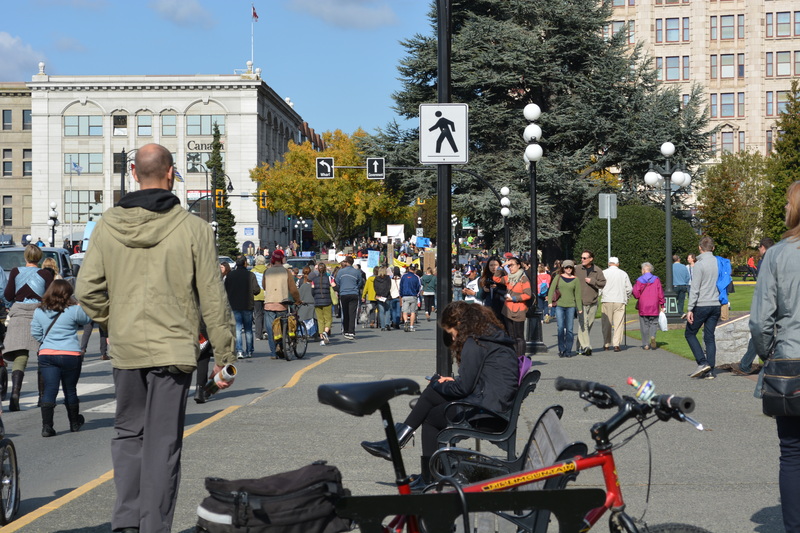 I was so stoked to see so many marchers in Victoria today! Unfortunately I was only able to stay for a short time. But in that brief time, we marched as if our lives depended on it. And they do! 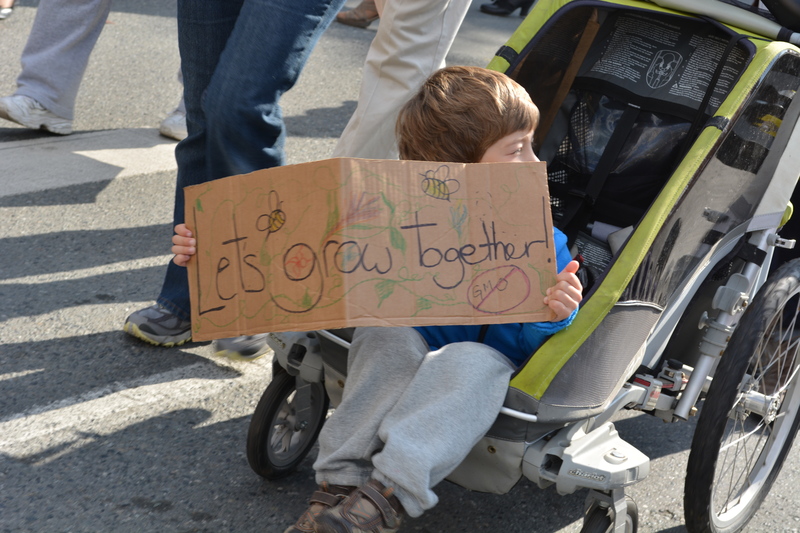 Wanting to spread a positive message, our signs read We Didn’t Grow Up Eating GMOs. Why Should You? 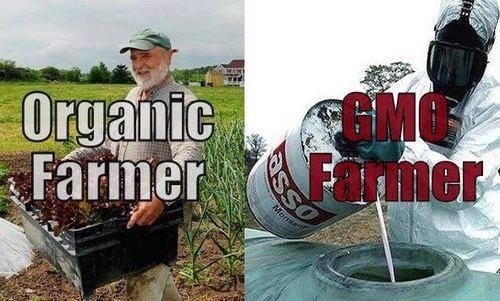 Our Grandmas Didn’t Grow Up Eating GMOs. Why should We? 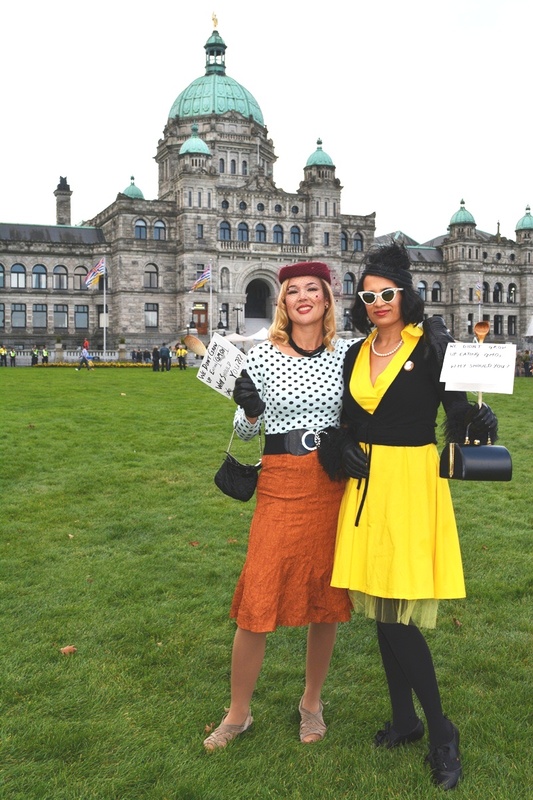 Misty and I were dressed like our glamorous grannies in 1950s garb with our signs held up by Wooden Kitchen Spoons. With Rachel, fellow fighter for food democracy. This entry was posted in Bees, Dr Vandana Shiva, Great Events, Mobilize and March, Organic, Right to Know, The Environment and tagged Genetic engineering, Genetically modified food, Genetically modified organism, March Against Monsanto, Monsanto, October 12, Victoria on October 13, 2013 by Gurdeep Stephens. I passionately encourage everyone everywhere to march tomorrow in the world’s second March Against Monsanto. It’s being held in every major city in the world on October 12th. Here is Dr Vandana Shiva explaining why we should March. Although Monsanto is perhaps the least ethical of the corporations, they are not the only ones legally hijacking our food supply. 6 companies are in control here: Dow, Sygenta, Dupont, Bayer Crop Science, Basf are just as culpable. Between them, they control the global seed, pesticide and agricultural biotechnology markets. This is not science fiction. This is not a conspiracy theory. This should have violated every anti-trust piece of legislation known to the courts. Like monocrop agriculture is wrong, so are a handful of companies consolidating the food chain. They say they are feeding the world. Owning and poisoning the food supply doesn’t equate to feeding the world. GMOs are not proven safe for human consumption. They were released into our food supply after 3 month long rat studies. Rats live 2 years! The theory is that they use fewer pesticides. 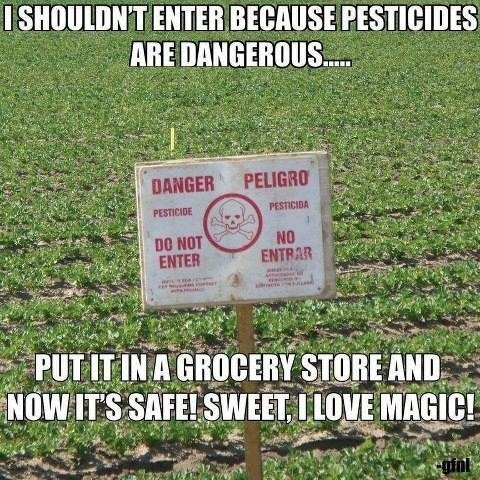 The reality is that they use more pesticides than before. The theory is that they give more nutrition. The reality is that these are all just dreams and not one nutritionally enhanced food is commercially available. As people wake up to this reality, they are outraged. March for justice for the 284 000 Farmers in India who have been driven to suicide. 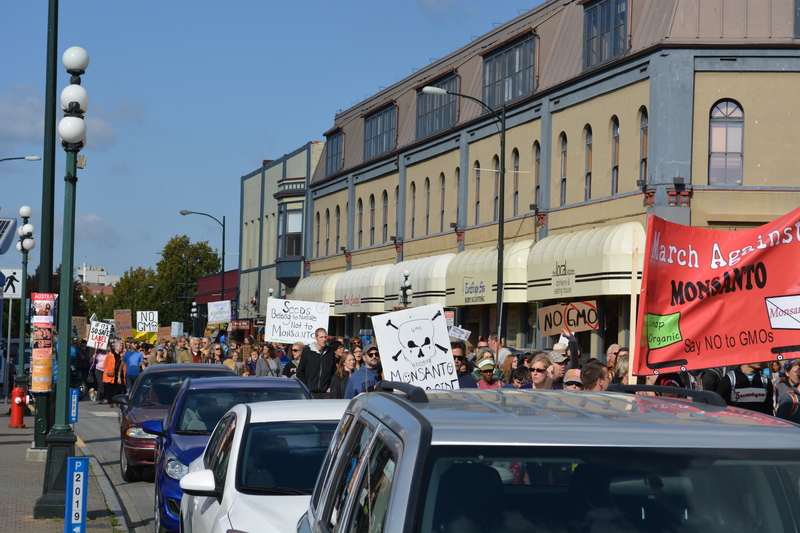 March for the system of farming that works: ORGANIC. In side by side comparison studies Organic yields equal GMO yields over the long run. 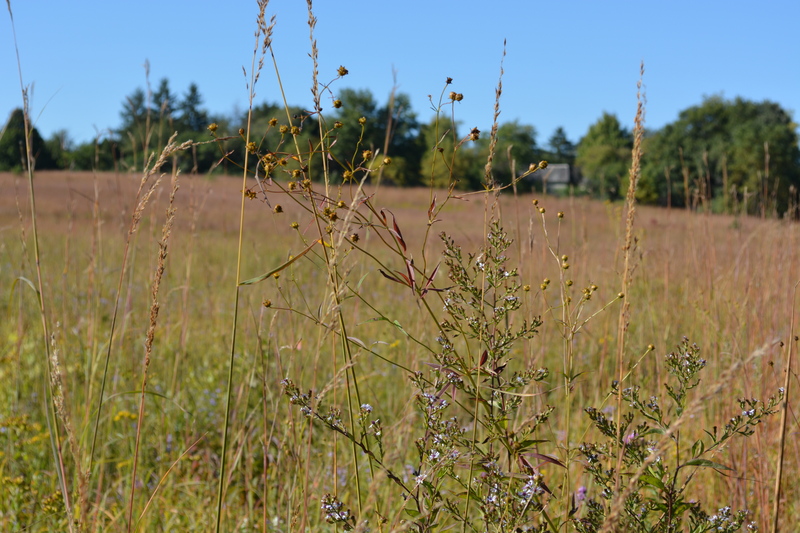 In times of drought, Organic yields are greater than GMOs. Without poisoning the Earth. This entry was posted in Bees, Dr Vandana Shiva, Food heros, Great Events, Mobilize and March, Organic, Right to Know, Sustainable Business, The Environment, Trail-Blazers and tagged Agriculture, Basf, Bayer, Dupont, Genetically modified food, Genetically modified organism, GMO, Monsanto, Organic farming, Syngenta on October 11, 2013 by Gurdeep Stephens. As the saying goes, let other people advise but never let them decide for you. 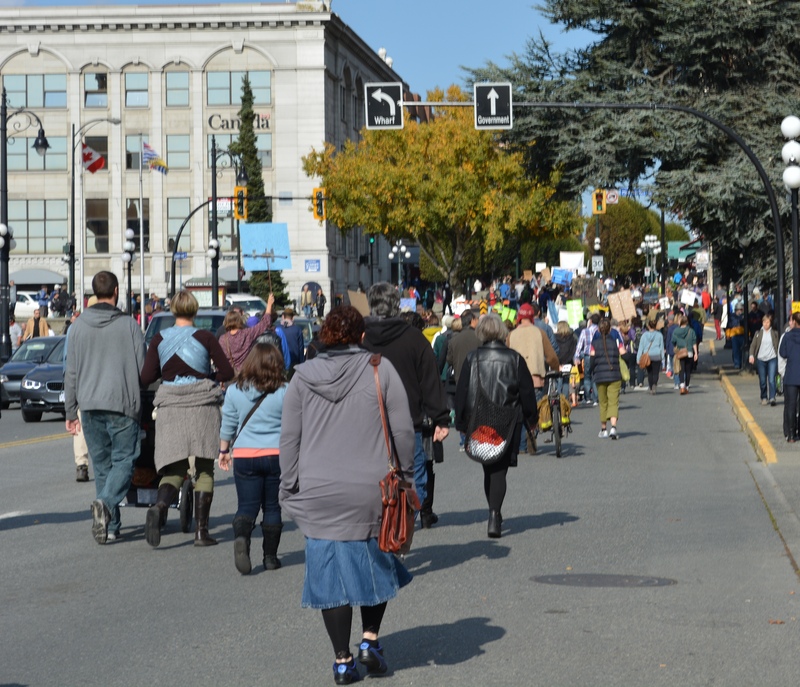 Yesterday, while gathering signatures for the GE FREE BC Petition, I met a working scientist with 3 biology degrees including a PhD, who only bought organic local food and was carrying his precious sleeping baby in a baby bjorn. Guess what? He was reluctant to sign the petition. He knows the data about fertilizers creating a dead zone in the Gulf of Mexico, the data about glyphosate toxins in fetal blood, the poisoning of water by atrazine, the death of bees by GMOs since the seeds are coated in neonictinoid pesticides. He knows that and accepts that but was still unwilling to sign. The GMOs we accept and grow right now in N. America – not the theory of them, not the hope of them, not the promise of them – are terribly catastrophically wrong for our planet, bees, health and society. This scientist holding his baby said that he was holding out for the possibility that GE technology was in theory helpful (for Africans, Asians, for a remote possibility that they would solve future problems). Again, we said that GMOS that are grown right now were not solving anything especially given that over the long-run organic yields are higher that GMOs! He hummed and hawed. But Victory! After a 10 minute debate – we convinced him to sign. It was the hardest-earned signature from yesterday! I wanted to formally address Amy’s reply from yesterday. Not only Amy brought this up but several others too – Amy is a political scientist. She asked important questions that were also asked by thinkers and scholars, University Professors who are using their powerful logic and splendid gifts of deduction to understand GMOs (as they are currently grown in N.America for N. Americans). I asked Dag Falk, Organic programs manager at Nature’s Path if he would respond to questions several of you asked me following the film screening about Organic. He has spent his entire life advocating for organic methods. He answers Amy’s questions point by point. do you know for sure that certified organic does not include GMO? What about GMOs in grain that found its way into the food chain — feed that is given to cows/pigs/chickens? What we know for sure is that Organic does not contain any GMO that was knowingly allowed to enter the product either through growing or handling. Unfortunately we live in a polluted world where these pollutants in the last 17 years have started to include GMOs. Imagine whale fat containing DDT which was banned in most developed countries decades ago? So there is no safe place, there is no way to build a wall tall enough, As Arran Stephens said many years ago, “there is no wall tall enough to keep out GMO”. We are all very sad that this is the case, and after we grieve for this most terrible and unforgivable fact, we need to shake our heads and take a hard look around and ask ourselves, what is the best protection I can give myself and my family from GMOs? And the answer is that certified organic food, and food with credible standards and oversight like the Non GMO Project, are the best ways to do that. Is it perfect? — no, but it’s the best there is, and let me tell you exactly how much better it is than conventional non organic food, or food where no effort has gone into protecting it. Organic food production has strict rules about not using prohibited materials like pesticides, herbicides GMOs etc. ect. Buffers are required towards any neighboring crop that uses any of these. Harvesting equipment, silos, trucks etc used to handle crops must be either used exclusively for organic, or it must be cleaned and documented according to a very high standard. Can contamination still happen? Yes it can, and there is pesticides in millions of public wells in America, groundwater is polluted many places, rainwater contains industrial particles that fall out in rain. It just simply cannot be avoided 100%, even if we really really want to. But what organic does do is two things: A) it does not add any more to the pollution, because its forbidden to use any of the materials that pollute like pesticides, herbicides, GMO’s etc. B) the contamination of organic products is miniscule compared to conventional crops. Consider potatoes, sprayed routinely 12 times between planting and harvest, consider GMO corn or soy that is “stacked” and contain both BT toxin (a pesticide) in each cell of the plant including the corn and soy we eat, and Round Up Ready®, which means that every cell of the plant including what we eat is impervious to the pesticide Round Up ® or Glyphosate. And it’s not just a little bit, it’s 100% present in entire fields- as a matter of fact it’s in 100% of over 80% of all cotton, corn, soy, canola and sugarbeet that is grown in North America. If you’re not paying attention, it’s a foregone conclusion that each and every meal you eat contains large portions of 100% GMO ingredients. The EU, and the Non GMO Project agrees on a threshold of 0.9% GMO contamination. Anything above that is not allowed. Organic foods don’t have the threshold, but attain a similar level through all the practices mentioned above. It’s actually pretty good that we can limit our exposure by 99.1% just by choosing organic. But I agree, it’s a crime and a terribly sad world to live in where there is no way to escape even this. 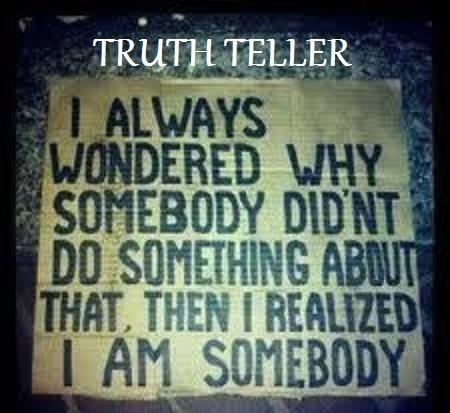 That’s why (besides eating organic) that I’m doing everything I can to set this straight,. On a practical point, organic standards prohibit feeding animals anything that is GMO, so the only thing that could get into an animal feed would be unwanted contamination at the low levels mentioned. How can organic farmers be sure the food scraps they feed their chickens and the like are GMO free? Organic standards do not allow food scraps or anything else to be fed to certified organic animals unless it can be demonstrated and documented that the feed is not GMO. So for instance a bakery could not have their waste used by an organic farmer as feed if the bakery used non certified organic corn soy or Canola oil at all. How about GMO contaminated soil (from household composing) in which otherwise perfectly organic tomatoes would be grown in peoples backyards? 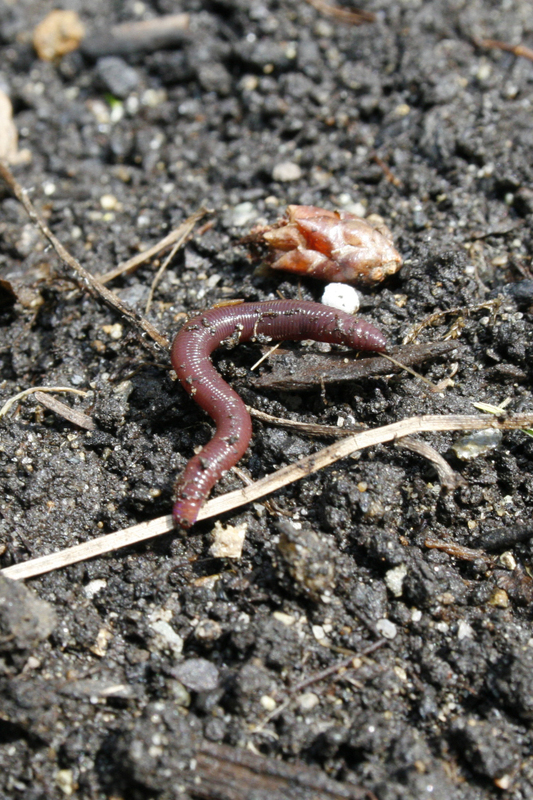 Organic standards do not allow composting of GMO substrates, and neither should any backyard gardener who is concerned about organic and non GMO. It’s difficult to fight back, and to do everything to protect ourselves from GMO and pesticide pollution, but it is possible to make a huge difference, and one of the easiest ways is to support organic agriculture, the only system with a strict standard, an annual third party inspection, and a serious fine for fraud (people are in jail right now for breaking the organic rules). Also this is a repeatable system than anyone can learn, and it leaves the soil more fertile after use than before. It’s precisely because we love them, and we want them to be perfect to help us feel like we are protected by them also, that we hold them to such a high standard. A stranger walking down the street, we don’t have very high standards for at all. Let’s curb our tongues with our loved ones when we get disappointed or scared when we feel that they fall an ¼ inch below our standard, and lets curb our tongues when we want to cry that even organic isn’t able to protect us 100.0%. We all know what the right thing to do is; support your loved ones, share your love for them, with them, and they will become more of what you love. Support organic, it will do more to save the world than any other single thing you could possibly do. And love an organic farmer! This entry was posted in Arran Stephens, Bees, Farmland Conservation, Food heros, Gardening, Mobilize and March, Organic, Right to Know, Sustainable Business, The Environment, The Triple Bottom Line and tagged Arran Stephens, buffer, contamination, Dag Falck, Food, Genetically modified food, Genetically modified organism, GMO OMG, herbicides, Non GMO Project, Organic farming, organic trade association, pesticides, questions about organic on September 15, 2013 by Gurdeep Stephens.